Saikawa wants to make management more efficient. 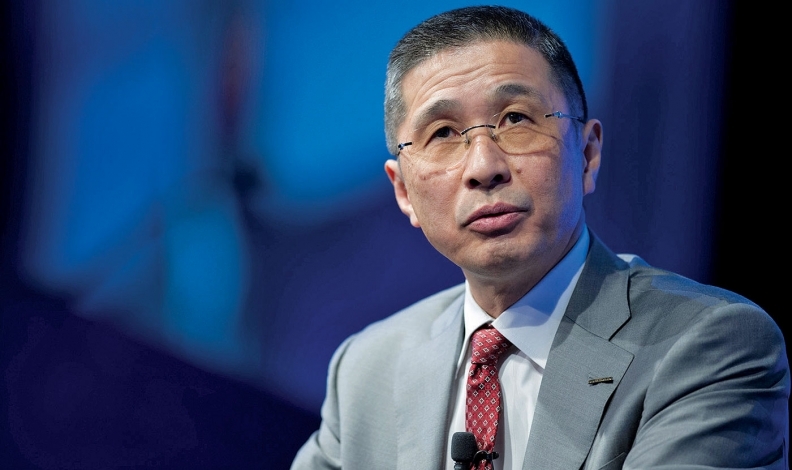 Nissan CEO Hiroto Saikawa dismissed the idea of merging the Japanese automaker with its alliance partner Renault, emphasizing the importance of independence as the companies reportedly push for a deal, the Nikkei newspaper reported. Saikawa told the publication he saw "no merit" in combining the whole companies, which he said would have "side effects" that he did not explain. Sources told Reuters in March that the automakers were discussing plans for a closer tie-up in which Nissan would acquire the bulk of the French state's 15 percent Renault holding. Nissan owns a 15 percent controlling stake in Renault, with no voting rights. Renault owns 43.4 percent of Nissan and has limited formal control. Saikawa said Nissan sought to maintain its three-way alliance with Renault and Mitsubishi Motors while striving to make management more efficient, the Nikkei reported.